As you may be aware from September 2014, every child in reception, year 1 and year 2 has received a free school meal. This has given your child access to a hot and nutritious meal at lunchtime, with the aim of teaching healthier eating habits, boosting performance in school, and also saving money (in Sunderland families will save approximately £360 per child, per year). The menus have been specially designed and tested to ensure your child receives a healthy, balanced diet full of nutrients and vitamins as well as carefully controlling the amount of fat, sugar and salt. The school menu offers your child a wide variety of choices that change every day over a three-week period. Children have helped to design the menus to ensure that foods they enjoy are served. Please click here to download/view a copy of the latest Menu. 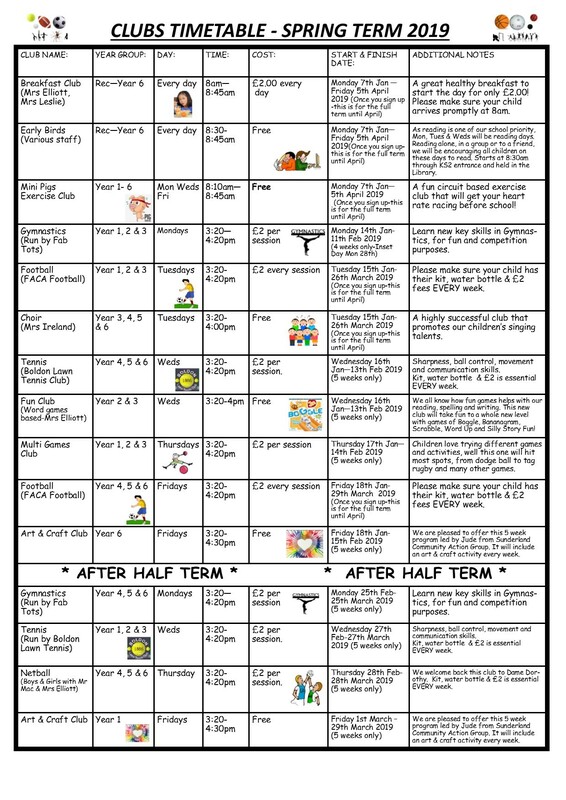 Owing to the growing number of dinner money payments being made at the end of the week, can we remind parents that all dinner money should be received on a Monday morning (or the first day in school following inset/bank holidays), in an envelope marked with your child’s name, class and amount enclosed.